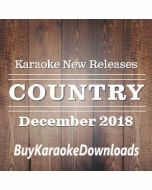 Best of COUNTRY Hits 2018 v.1 covers the favorite songs from 2018. 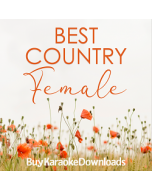 Album DOWNLOAD includes a MP3+CDG and MP4 video of each song. 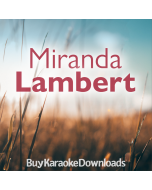 BUY the Karaoke album at a reduced price OR single Karaoke songs. Karaoke lyrics and music will appear on your screen. MP4 album downloads to be used with iPhone/iPad via iTunes, Android Phones/Tablets, Google Play, Windows Media Player and many other devices and software. 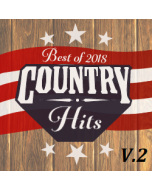 Best of COUNTRY Hits 2018 v.1 covers the favorite songs from 2018. 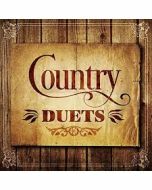 Album DOWNLOAD includes a MP3+CDG and MP4 video of each song.